We envision a future that’s forever more connected. More active. 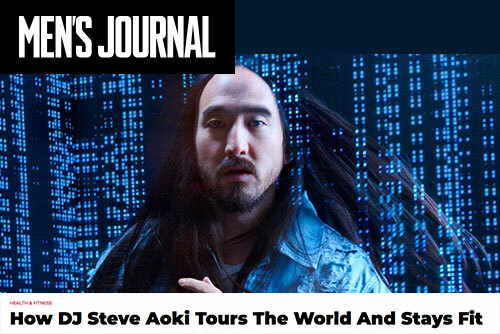 More inspired. Combining world-class engineering with some of the world’s best brands, together we’re pushing boundaries in design and technology and reinventing the smart accessory (again and again). From New York to Hong Kong to Dallas, Fossil Group in-house teams have been delivering outstanding design for over 35 years. Our robust global supply chain and distribution model spans more than 60 countries. We’re lucky to have some of the best and brightest minds in the tech industry to continue to strengthen our hardware, app and cloud capabilities. 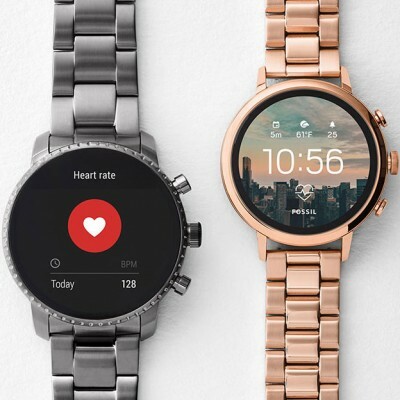 When it comes to wearables, Fossil Group’s all in. Here’s a snapshot of our business by the numbers—and we’re only just getting started. 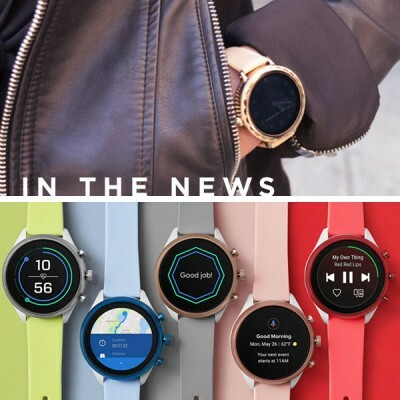 Smartwatches are all the buzz at this year’s 2019 Consumer Electronics Show, with kate spade new york debuting the latest version of their signature scallop smartwatch 2—developed under the brand’s new creative director Nicola Glass. 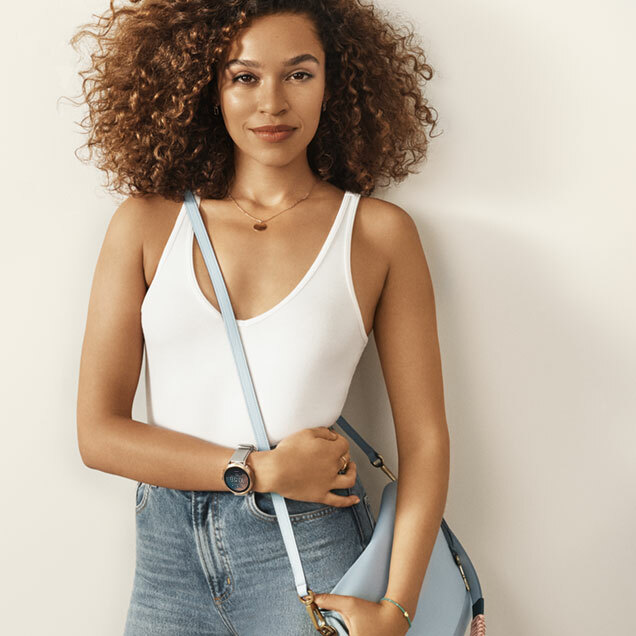 Blending iconic design details with the latest in wearable technology, the Spring 2019 smartwatch collection envisions a spirit of optimistic femininity fused with everyday functionality like heart rate tracking, GPS capabilities and more. 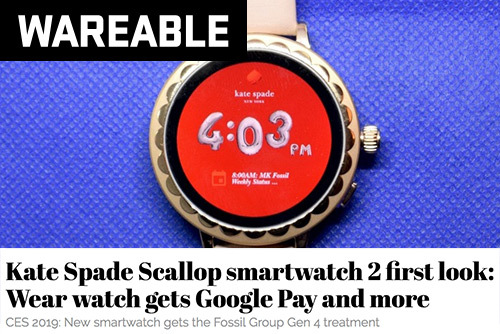 “We thoughtfully designed our scallop smartwatch 2 for the women of today, who want to stay connected to what matters most in a way that’s stylish and authentic to them,” said Nicola Glass, Creative Director of kate spade new york. With its iconic scalloped accents, these new smartwatches incorporate a refined approach to color, a sense of discovery, and the spade—the signature mark of the fashion house. Glass decided to use the spade both overtly and subtly throughout the collection, bringing a modern sensibility and an authentic point of view to the brand. 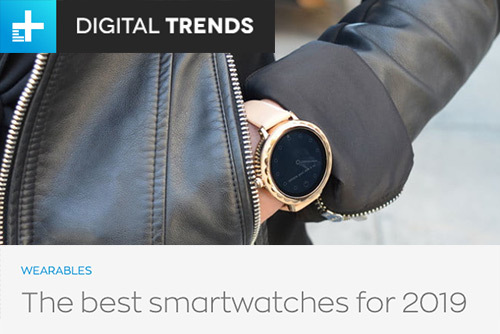 Take a look at the scallop smartwatch 2 by visiting katespade.com. 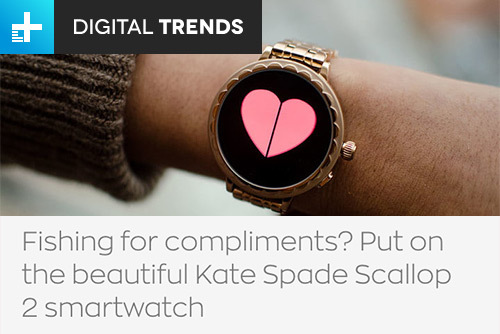 See what the press has to say about the kate spade new york scallop smartwatch 2. 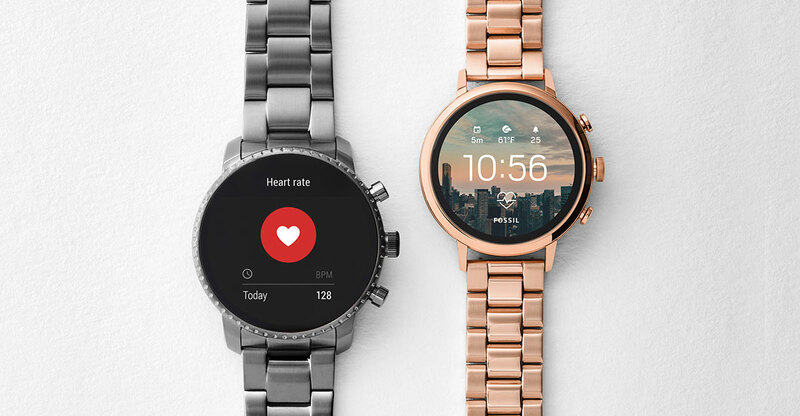 Meet the next generation line-up of Fossil Group wearables. 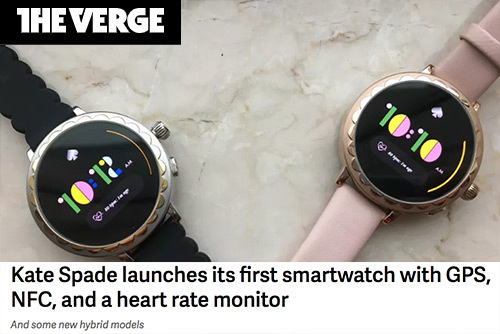 Compatible with both iPhone® and Android™ phones, these new touchscreen smartwatches include heart rate tracking, swim proof design, NFC payments and untethered, built-in GPS. Get in ‘touch’ with what each brand has to offer. Fossil: IT’S NOT NEXT GEN. IT’S BEST GEN. 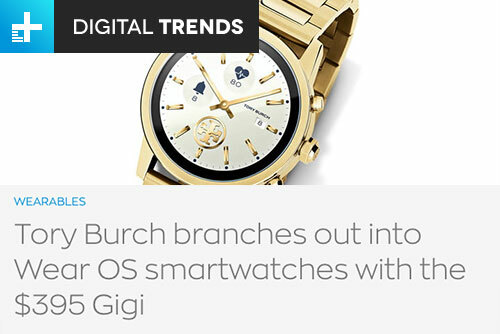 The fourth generation of the Fossil Q smartwatch proves you can have both fashion and function. 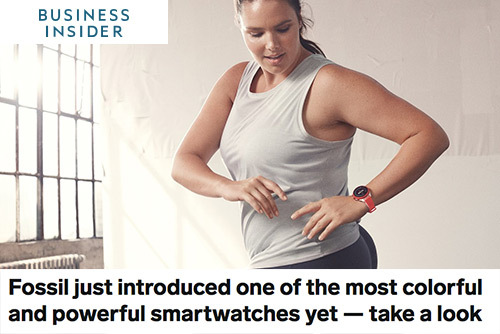 With brand new faces just in time for your seasonal refresh, this collection delivers instant notifications and fitness-based functions so you can take your workouts to the next level. Taking the same minimalist design approach as its award-winning predecessor, the Falster 2 – which debuted in January 2018 at CES – offers more available features without sacrificing the pared-down, life-simplifying ethos of the original. 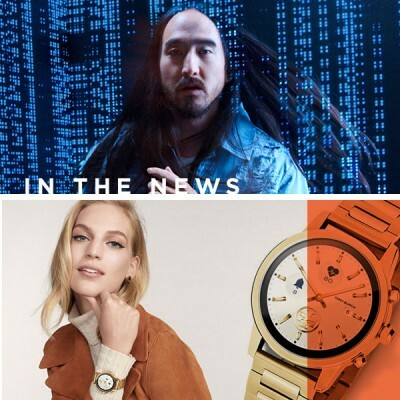 Michael Kors announces the return of its iconic Runway platform as an innovative smartwatch—a fresh, eye-catching addition to the popular Access collection. In the next evolution, the Runway offers a highly personalized experience with new functionality and a sporty silicone-strapped style—perfect for those who want to transition from a workout to a night out with ease. Diesel: Real Time. Real You. Diesel takes its wearable technology up a notch with the premium Full Guard 2.5. Elevated materials like the colored anodized aluminum make this touchscreen smartwatch lighter without sacrificing durability. The brand also introduces more innovative UX|UI advancements to support features like real-time notifications, the popular dial effects and more. 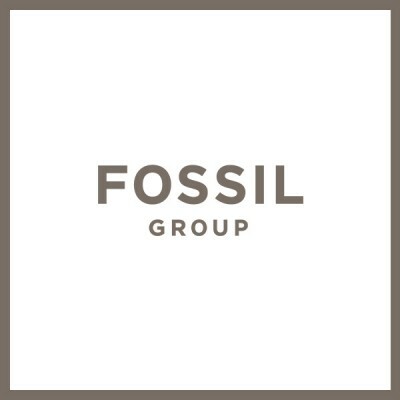 Meet the next generation line-up of Fossil Group wearables! 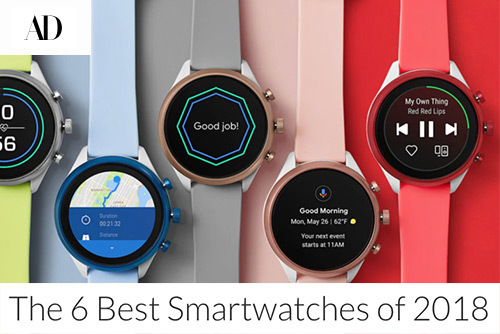 Compatible with both iPhone® and Android™ phones, these new touchscreen smartwatches include exciting functionality like heart rate tracking, swim proof design, NFC payments and untethered, built-in GPS. Get in ‘touch’ with what each brand has to offer! 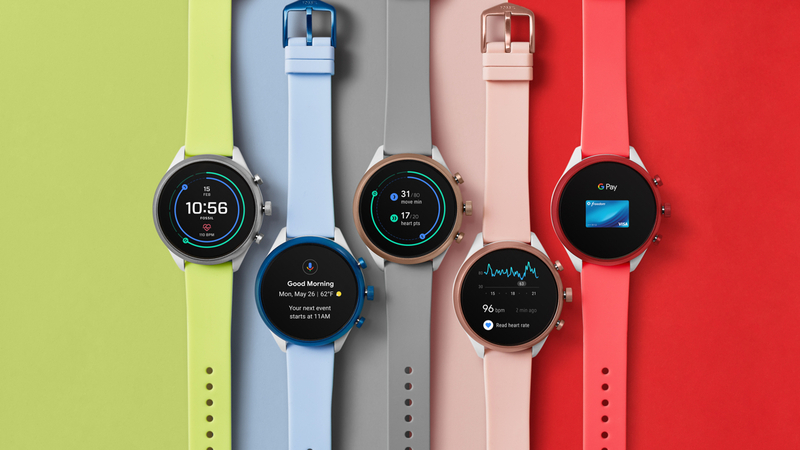 The fourth generation of the Fossil Q smartwatch proves you can have both fashion and function. With fresh new faces just in time for your seasonal refresh, this collection delivers instant notifications and fitness-based functions so you can take your workouts to the next level. 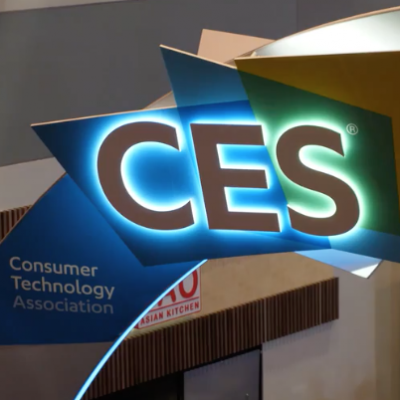 Boasting the same minimalist design approach as its award-winning predecessor, the Falster 2 – which debuted in January 2018 at CES – offers more available features without sacrificing the pared-down, life-simplifying ethos of the original. 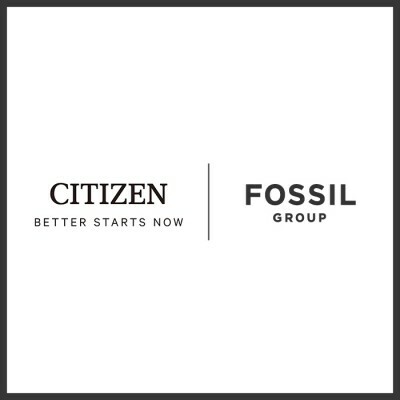 BERLIN – Sept. 4, 2018 – Fossil Group’s latest smartwatch portfolio will offer more than 250 smartwatch styles from major fashion brands this holiday season. 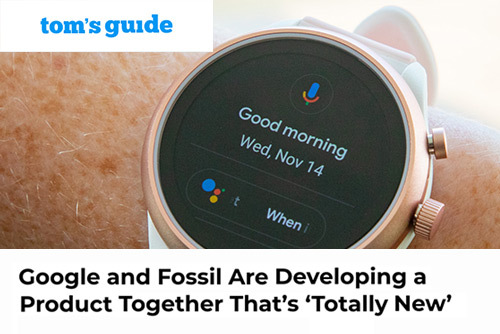 With Wear OS by GoogleTM -powered touchscreen smartwatches launching throughout the fall and holiday season, Fossil Group offers the most distinct, functional and fashionable smartwatches for the style-conscious consumer who desires connectivity, yet resists conformity. 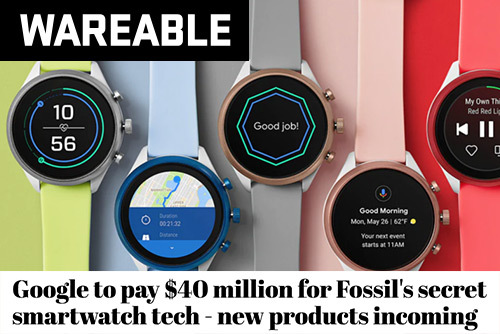 This week at IFA – The Global Innovation Show – Fossil Group demonstrated new touchscreen smartwatches from major fashion brands including Diesel, Emporio Armani, Fossil, Michael Kors, Skagen, and more. 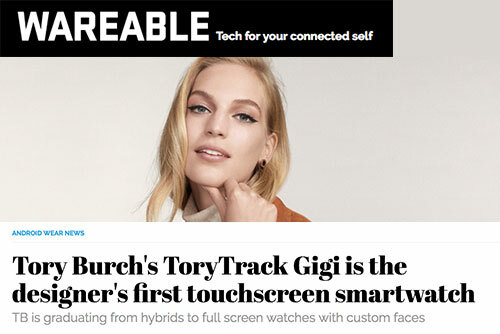 With wearables from 14 brands, the company’s hybrid and touchscreen smartwatches meet the personal style of consumers with a variety of dials, cases, colors, metals, straps, branding and features. The company’s fall and holiday collections comprise the largest and most diverse array of wearables in the industry. 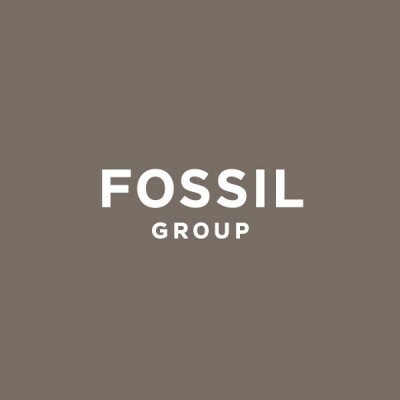 The BMW Group agreement is the first automotive brand license for Fossil Group. 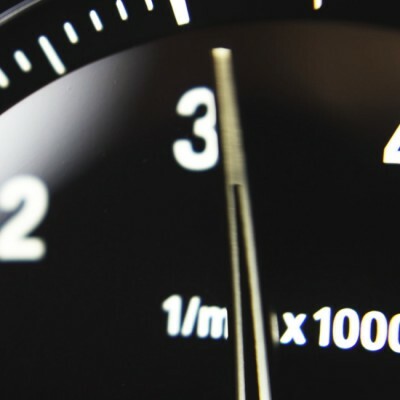 New accessories will be introduced in 2019 and sold globally in more than 4,000 BMW retail channels, as well as throughout a variety of key retailers in Fossil Group’s extensive global network.